Here’s the document recently released by NASWI concerning their studies on water contamination. What do you think of their findings? Do you live in the area that they’ve tested? The original PDF can be downloaded HERE. 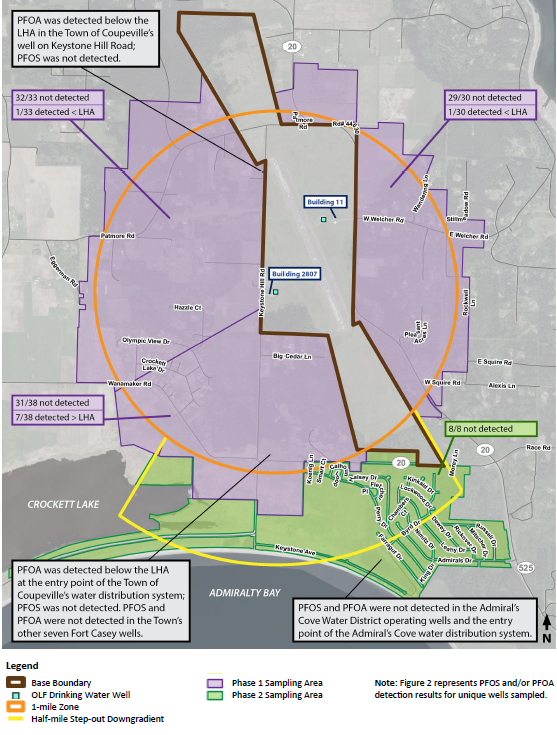 Navy Region Northwest continues to conduct drinking water sampling surrounding Naval Air Station (NAS) Whidbey Island’s Ault Field and Outlying Landing Field (OLF) at Coupeville to determine if drinking water is impacted from past releases of per- and polyfluoroalkyl substances (PFAS). The testing will help the Navy determine if additional actions are needed to protect human health and the environment. 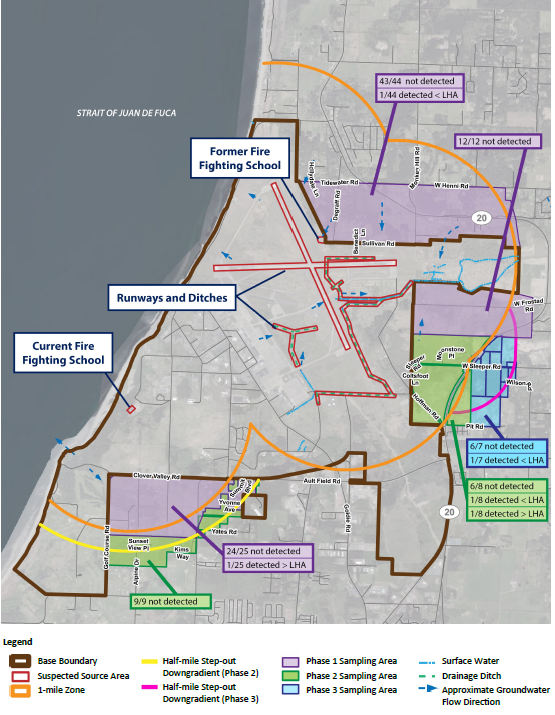 The primary release mechanism of PFAS at NAS Whidbey Island is likely Aqueous Film Forming Foam, a highly effective, life-saving fire suppressant, which contained PFAS ingredients. The U.S. Environmental Protection Agency (EPA) classifies PFAS as unregulated or “emerging” contaminants that have no regulatory standards or routine water quality testing requirements. In May 2016, the U.S. Environmental Protection Agency (EPA) issued a lifetime health advisory levels for two PFAS, specifically perfluorooctane sulfonate (PFOS) and perfluorooctanoic acid (PFOA) at 70 parts per trillion, individually and combined. From November 2016 to June 2017, the Navy conducted drinking water sampling near Ault Field and OLF Coupeville. There were three sampling areas identified near Ault Field and two sampling areas near OLF Coupeville (see maps below). As of October 21, 2017, the Navy has received 215 lab results from drinking water sampling at private and public water supply wells in the areas surrounding both Ault Field and Outlying Landing Field (OLF) Coupeville properties. Of the total 215 results received, nine well sample results (eleven properties/nine wells) are above EPA life time health advisory level established for PFOS and PFOA. The Navy received 110 sample results from properties near OLF Coupeville and seven results from seven properties are above the EPA life time health advisory. 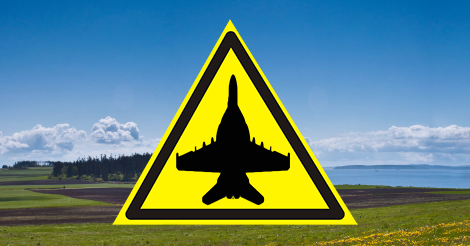 The Navy received 105 sample results from properties near Ault Field and two results from two properties are above the life time health advisory. From October 11-20, 2017, the Navy sampled two new wells (not previously sampled) in the OLF sampling area. No new wells were sampled in the Ault Field sampling areas. The table below provides the status of the sampling progress and will be updated weekly with information received during the previous week. (1) Preliminary results are from the analytical laboratory and have not been validated by third party firm. Once the preliminary results are validated, the associated preliminary result number is no applicable (NA). From October 11-28, 2017, the Navy will conduct additional off-base drinking water sampling near Ault Field and OLF Coupeville. The Navy is re-sampling drinking water wells that had detections of PFOS and/or PFOA during the sampling conducted from November 2016 to June 2017 and re-sampling drinking water wells adjacent to wells that exceeded the EPA’s lifetime health advisory for PFOS and/or PFOA. The purpose of this sampling effort is to evaluate the seasonal and spatial variation of PFAS and evaluate filtration performance. From October 11-21, 2017, the Navy re-sampled 16 wells near OLF and eight wells near Ault Field. The table below provides the status of the sampling progress and will be updated weekly with information received during the previous week. Out of respect to residents’ privacy, test results will only be released by the Navy to the affected residents. The Navy is providing drinking water to the owners of affected wells as we work to validate the data. The Navy will update property owners on their validated results as they become available. The Navy continues to work directly with residents, community leaders and other federal, state and local agencies on this important national issue and will keep the community informed while respecting the privacy of individual residents. People in the sampling areas were notified by letter and can arrange sampling — if they haven’t already done so — by calling 360-396-1030. We encourage residents in the sampling areas to have their wells sampled. Just more lies and obfuscation. Coupeville water is NOT safe. 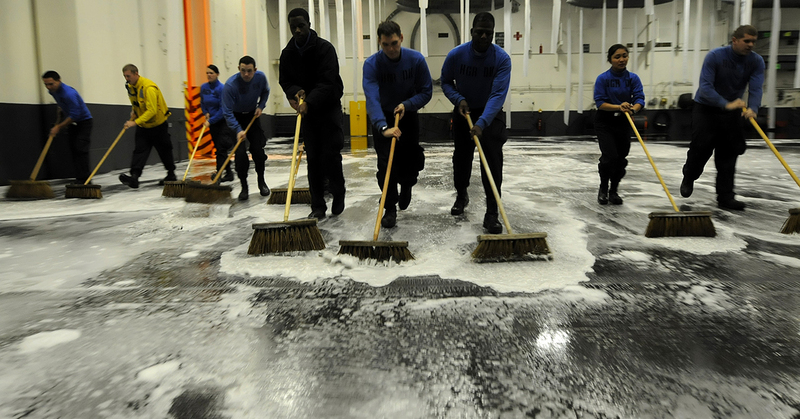 It has five PFC contaminants, not just the two that the Navy tested for. Navy testing standards had high cut off points for determining “detectable”. My water was tested twice at my expense.. Total PFC contamination was almost 80 ppt. Well above the EPA standards for the two they chose to test for.